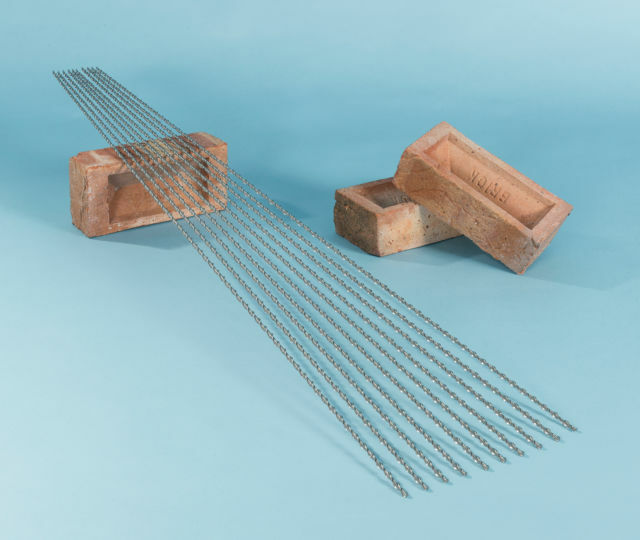 Easy-fill, rapid delivery shove pump / mortar gun for dispensing cement grout material into bed joints or slots. 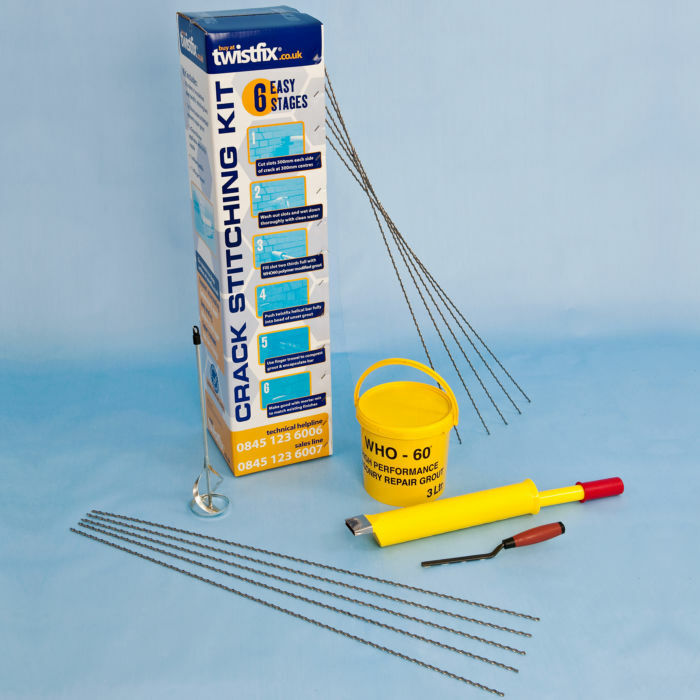 Superb for crack stitch repairs and pointing work. 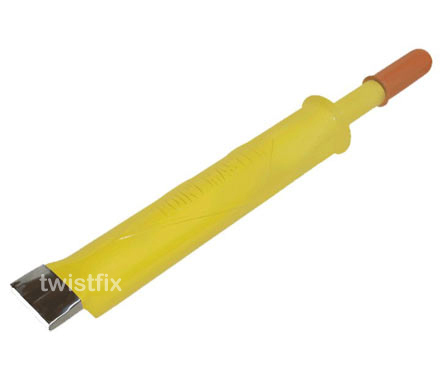 Grout-master comes with adjustable height Hi-Flo nozzle attached. 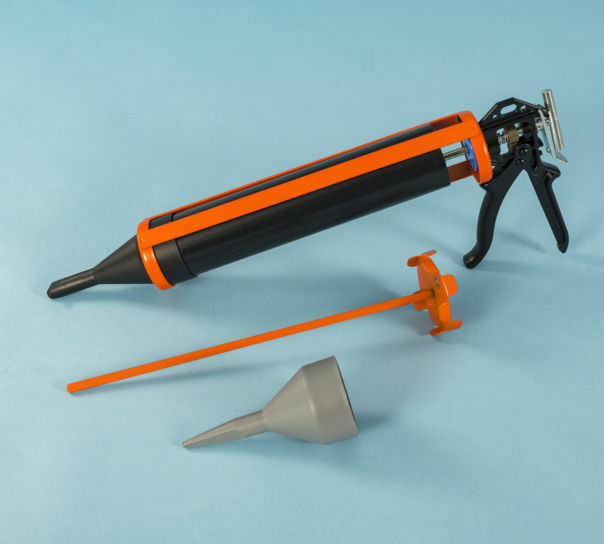 A simple, clean and effective mortar gun / pump for pointing or grouting at high speed.